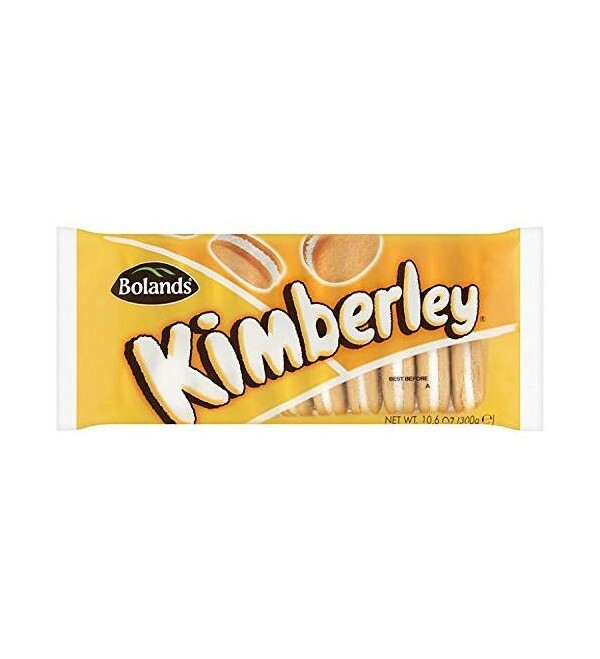 Jacob's Kimberley - soft ginger flavoured biscuits with white mallow centre and sprinkled lightly with sugar. 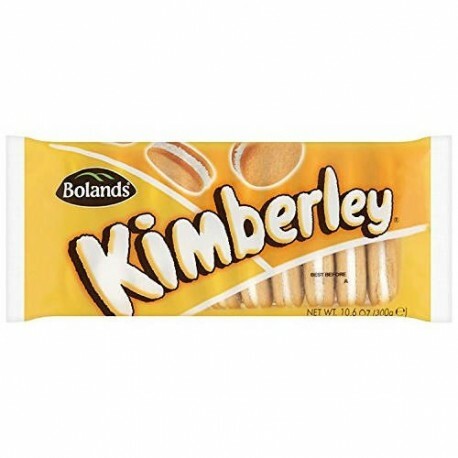 Bolands Kimberley (aka Jacob's Kimberley) - soft ginger flavoured biscuits with white mallow centre and sprinkled lightly with sugar. STOCK MAY BE EITHER BOLANDS OR JACOBS BRAND BASED ON SUPPLY.